Thomas & Mercer, 9781503943568, 362pp. What if you had to relive your most terrifying memory...over and over? 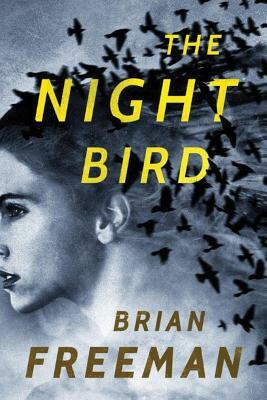 A detective and a psychiatrist investigate in Thriller Award-winning author Brian Freeman's gripping psychological novel. Homicide detective Frost Easton doesn't like coincidences. When a series of bizarre deaths rock San Francisco--as seemingly random women suffer violent psychotic breaks--Frost looks for a connection that leads him to psychiatrist Francesca Stein. Frankie's controversial therapy helps people erase their most terrifying memories...and all the victims were her patients. As Frost and Frankie carry out their own investigations, the case becomes increasingly personal--and dangerous. Long-submerged secrets surface as someone called the Night Bird taunts the pair with cryptic messages pertaining to the deaths. Soon Frankie is forced to confront strange gaps in her own memory, and Frost faces a killer who knows the detective's worst fears.